Learning to freeze cookie dough was a game changer for me. I’m still deciding if it’s a good thing or bad thing. With cookie dough in the freezer, I can have a fresh baked cookie any time I want (good), which means I will eat a fresh baked cookie any time I want (bad). You will have to decide for yourself if you want the temptation of cookie dough waiting for you in the freezer. If you decide to take the plunge, you can have a warm and gooey cookie fresh from the oven in less than 30 minutes. It’s your call, but I’m here today to show you how to do it. To freeze cookie dough, prepare the dough up to the point of baking and mold them into the shape they need to bake. For drop cookies (such as chocolate chip), roll them into balls, cutout cookies should be cut into their cookie cutter shapes. You won’t be able to do it once the dough is frozen, so this step is key. Once your dough is in the desired shape, lay them out on a parchment lined baking sheet. They can be crowded together, but not touching. Place the entire cookie sheet in the freezer for 2-4 hours, until the dough is fully frozen. This method is called flash freezing. Once you flash freeze your dough, take it off the cookie sheet and place the cookie dough into a gallon sized freezer bag. Label the bag and stick it back in the freezer (preferably with baking instructions). 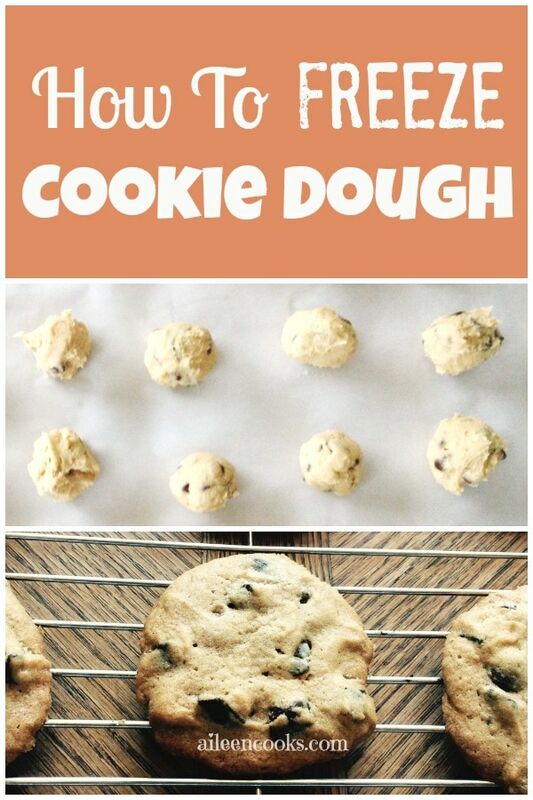 Now you have cookie dough ready to go anytime the mood strikes. When it’s time to bake the cookies, all you need to do is add 1-2 minutes to the overall baking time. 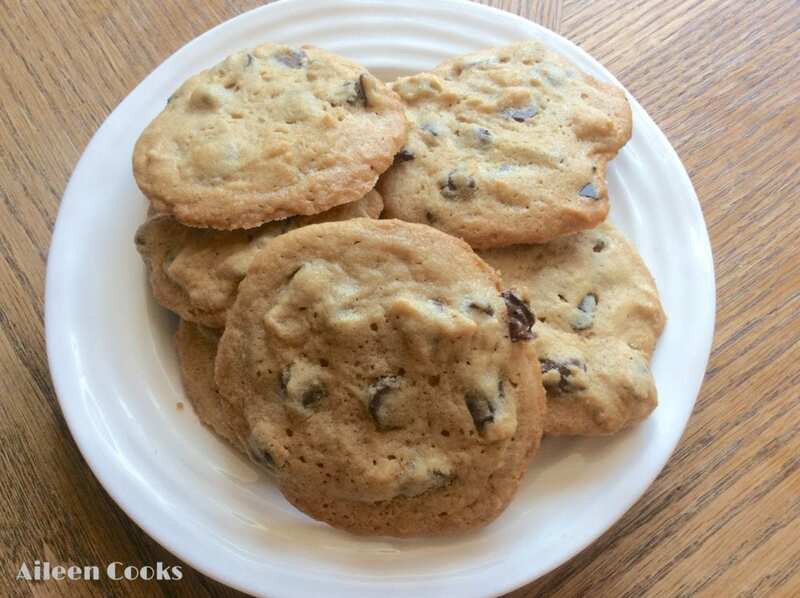 There is no need to defrost the dough – just place your frozen cookie dough on a cookie sheet (spaced out this time) and bake as you would regular cookie dough. 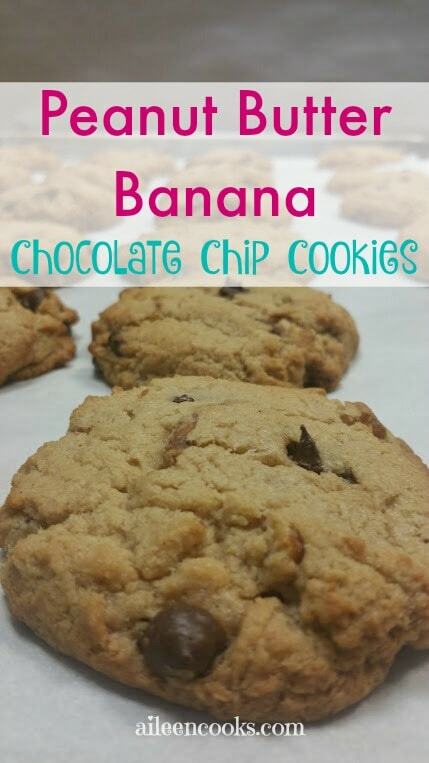 Now you can be a rockstar in the kitchen and have fresh baked cookies ready anytime you have unexpected guests! Previous Post: « Adult Coloring Books: Are they worth the hype? I love to freeze cookie dough! It is cheaper and so convenient whenever you want some fresh, hot cookies. Thanks for sharing. I love to freeze cookie dough. It is so much cheaper and convenient! 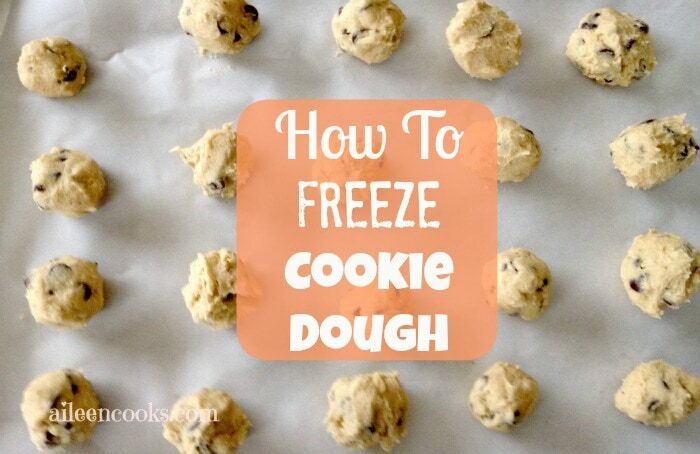 So glad you shared this post, I think everyone should freeze cookie dough.